Time flies! 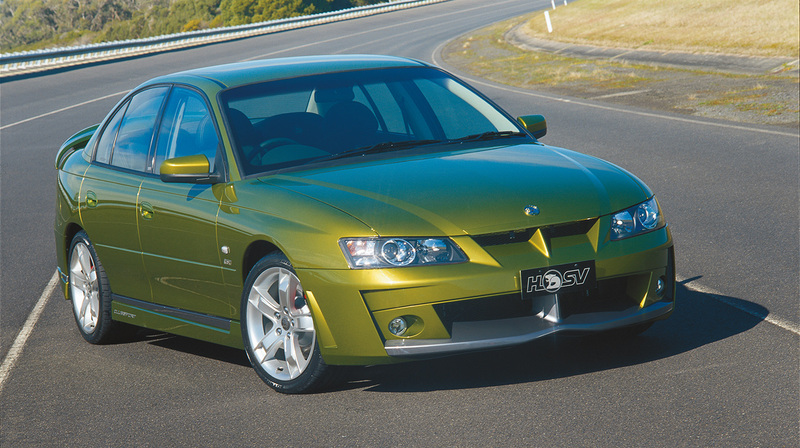 Incredibly, it has been 15 fast years since the first remarkable HSV motor vehicle hit the streets. Formula Xtreme Promotions is pleased to announce a major mainstream non-motorcycle related sponsor is to join the The second one hour show of Network TEN National TV coverage from Queensland Raceway of the Yamaha Formula Xtreme TT Series is on this Sunday afternoon at 12.30pm. Shacks were one of the original General Motors Dealers in Australia and commenced selling GM products in Fremantle from the early 1920’s. One of 1999’s highlights for the first-ever round of the V8 Supercars in Darwin for the Holden Racing Team was the road trip undertaken from Melbourne to Darwin with Craig Lowndes. We were greeted by rain when we got to Coffs Harbour Thursday night however the skies cleared for Friday’s free practice sessions. HSV contracted drivers Todd Kelly, Greg Murphy and Rick Kelly are high-flyers in the world of V8 Supercars but show them something faster and they’re into it like kids in a lolly shop!